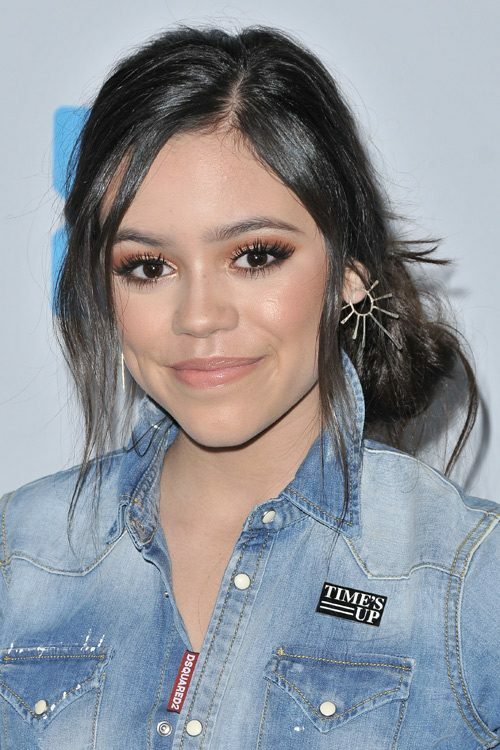 Jenna Ortega at the World Premiere of Warner Bros’ Ready Player One at the Dolby Theater in Hollywood, Los Angeles, California on Monday March 26, 2018. 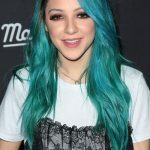 Jenna Ortega at the Nickelodeon’s 2018 Kids’ Choice Awards at The Forum, 3900 W. Manchester Boulevard in Inglewood, CA on March 24, 2018. Jenna Ortega at the Los Angeles premiere of Disney’s ‘A Wrinkle In Time’ at the El Capitan Theatre in Los Angeles, California on Monday February 26, 2018. Jenna Ortega at Lucasfilm’s ‘Star Wars: The Last Jedi’ World Premiere held at the Shrine Auditorium in Los Angeles, California on Saturday December 9, 2017. 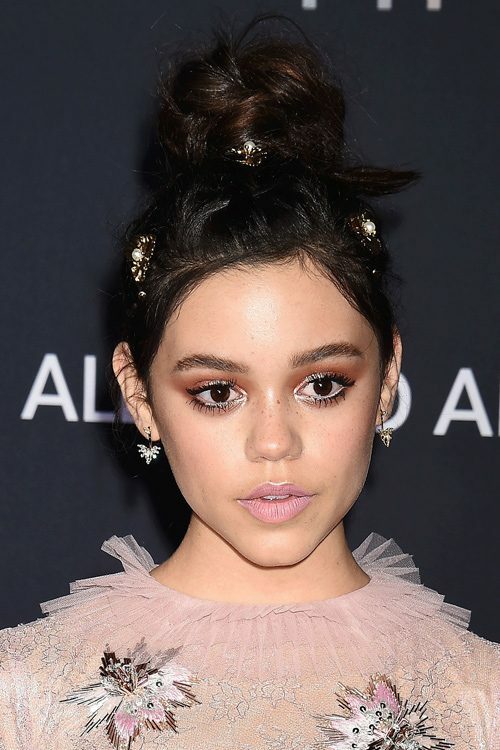 Jenna Ortega at the Young Legends Runway Benefit Powered by Chaz Dean – Christian Cowan Designs at Taglyan Complex, 1201 Vine Street in Los Angeles, CA on October 24, 2017. Jenna Ortega at the “Spider-Man: Homecoming” World Premiere at TCL Chinese Theater, Hollywood & Highland, 6925 Hollywood Boulevard in Los Angeles, CA on June 28, 2017.